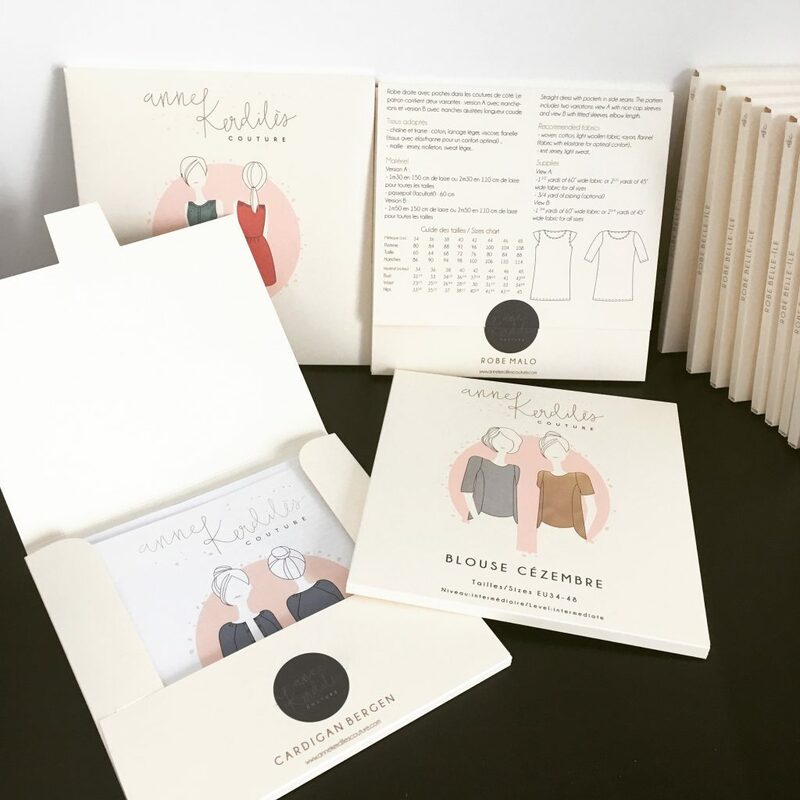 New packaging for our patterns ! 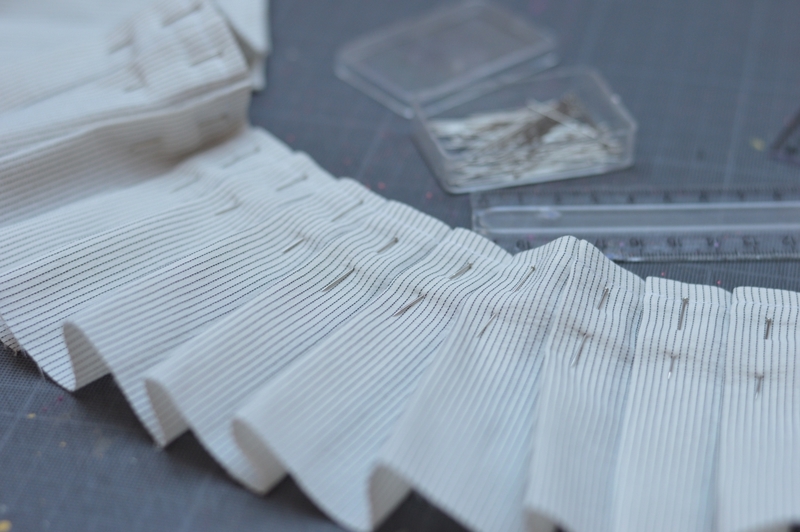 After several months of work and tests, we are glad to reveal our brand new pattern sewing packaging ! So far, are concerned Cézembre (which now includes seam allowances, yeah ! ), Malo, Bergen and Belle-Ile (our future design) patterns. The others will follow gradually. We change our envelops for several reasons. 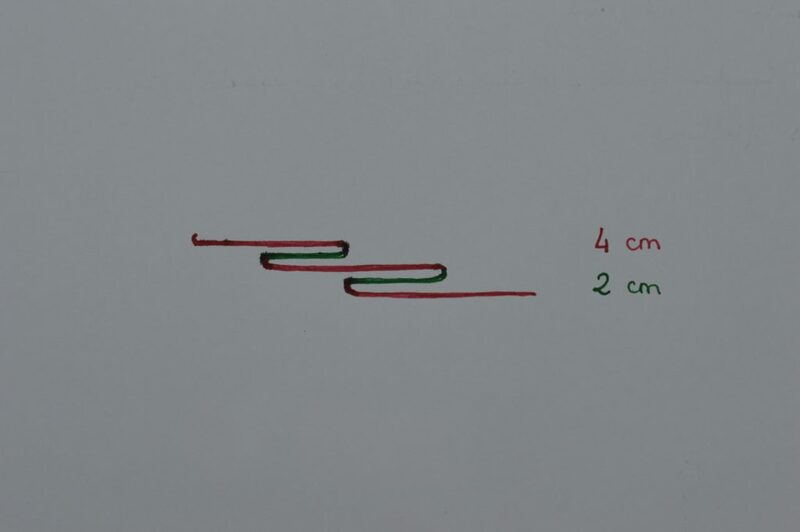 First, the lack of information at the back of the pattern. 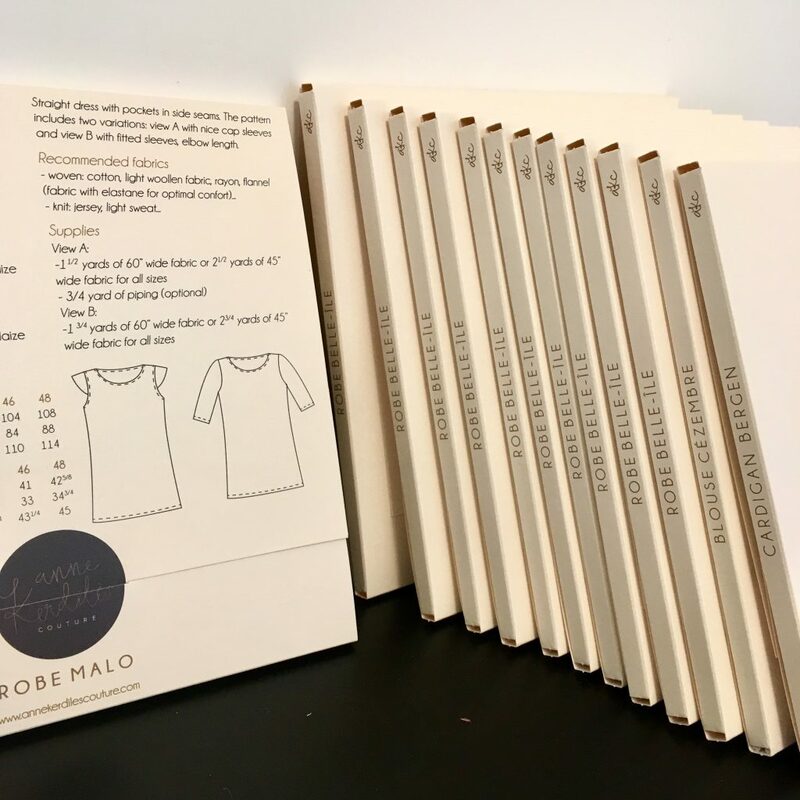 Indeed, at date we had to open the envelop and check the booklet to have all the necessary indicated to make the garment (notions, fabrics recommended, sizes chart…). 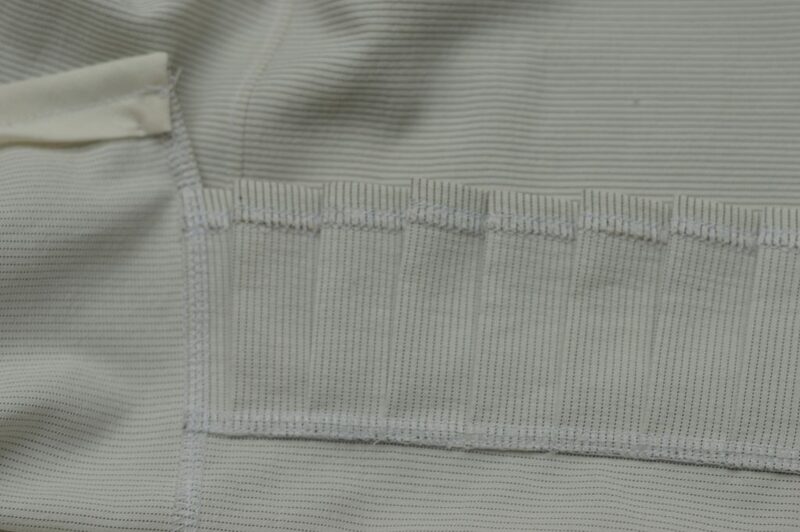 Now, all these details are specified at the reverse side, in French and English, for more practicality. Other reason, simply for an attractive aspect, is the sticker that specifies the design. Despite all the care brought to their printing and sticking, we wanted to propose entire printed envelops for a beautiful finish. But we have also wanted to keep some aspects of our former packaging: the square format and a beautiful pearlised paper. We hope you’ll like this new packaging as much as we do ! We all have a special garment or accessory we love to wear all year long and with every outfit. Some of us will always wear heels whereas some others won’t go outside without a nice scarf. Here, our favorite garment is the cardigan. In winter or in summer, we always love a nice cardigan to wear. It was therefore an evidence to propose this element of our wardrobe. We are pleased to present our new sewing pattern: the Bergen cardigan. The Bergen cardigan is an easy daily wearable garment that goes with everything! Perfect in winter in a wooly knit, as in summer in a lightweight jersey, it is the perfect cloth in every season. 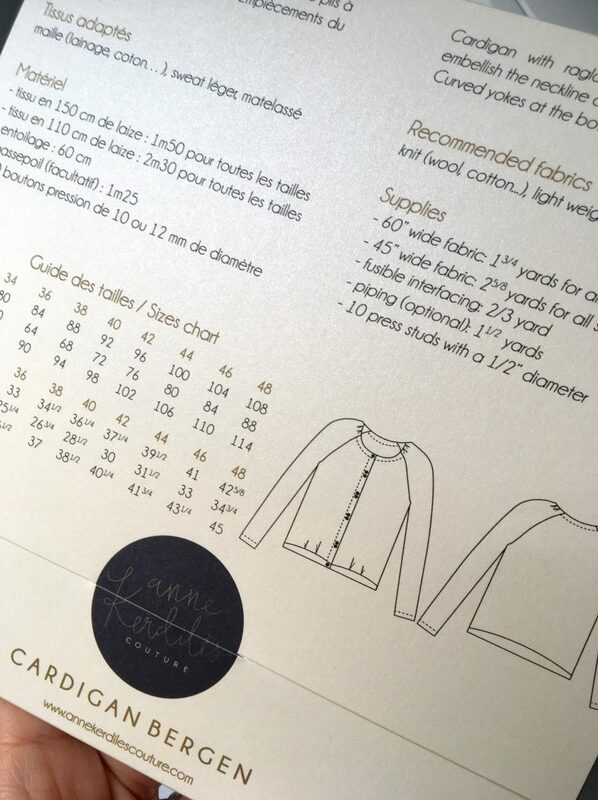 According to the fabric, Bergen will be a nice and smooth cardigan in a soft knit, or a structured jacket in a quilted fabric. 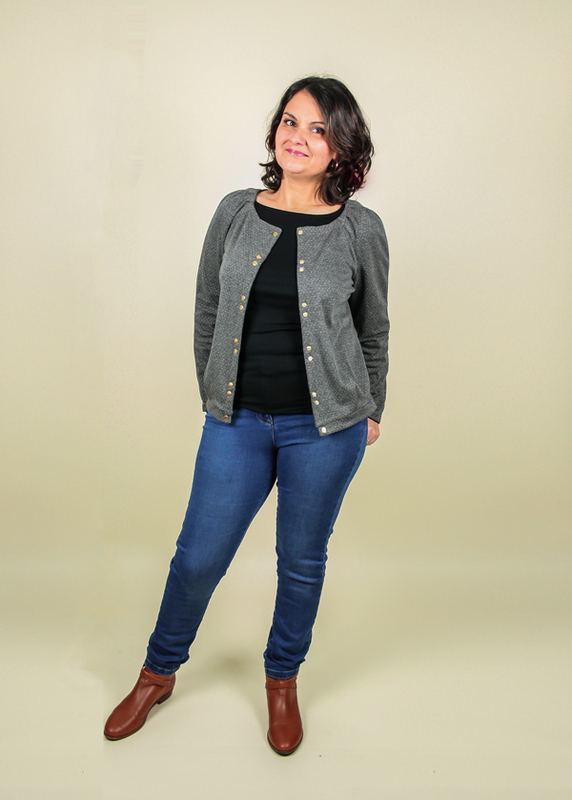 Its raglan sleeves, little folds that embellish the neckline and the bottom of the fronts, as well as the nice curved yokes give this cardigan the little twist dear to our patterns. Knits, light weight sweat, quilted fabrics will be suitable for this cardigan. Piping is also possible to highlight the yokes. To celebrate the Bergen cardigan pattern release, we are glad to offer 10 % off all the e-shop (no code needed) until Sunday 12th February. Discover now the Bergen cardigan pattern in the e-shop and very soon the testers’ versions : Mélanie, Anne, Clotilde, Laurence, Bénédicte, Anne-Cécile, Claire and Chloé. Releasing a new pattern always comes with a lot of excitement. 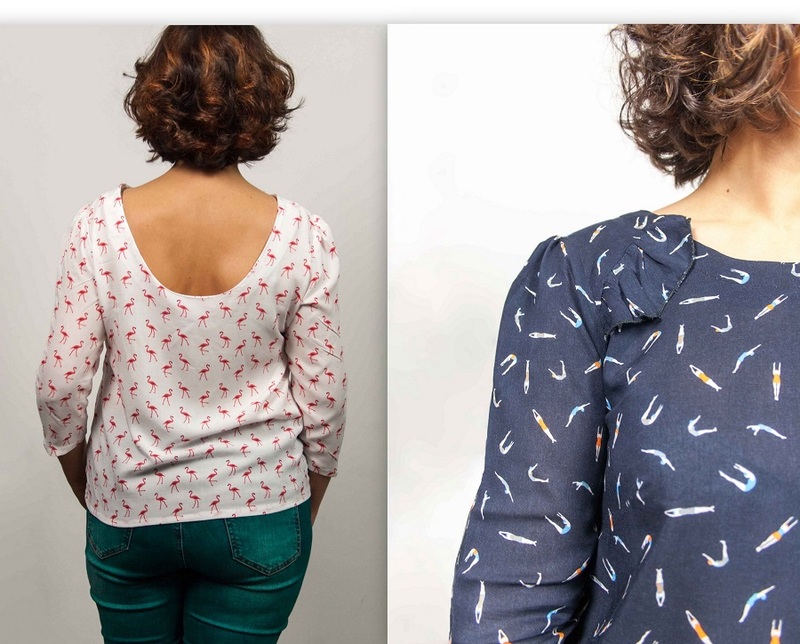 But this feeling is strongly increased today since it is not one but two new patterns that we are releasing ! 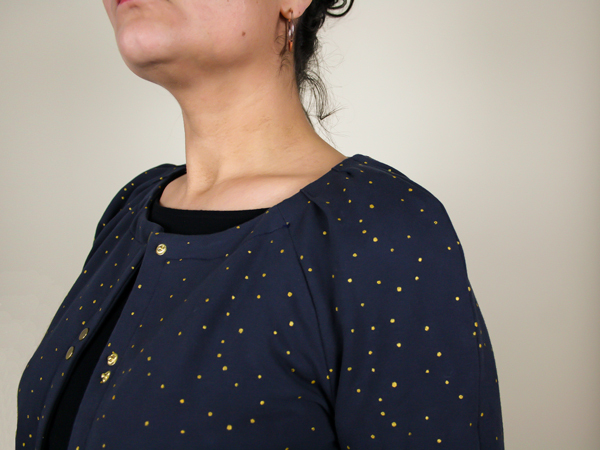 Let’s introduce what we worked on lately: the Lisbonne dress pattern and the Tanger Jacket pattern. The Lisbonne dress is a chic and casual garment at the same time, summer y or festive. Choose a stylish jacket and stilettos for a chic outfit, or a pair of sandals and a cardigan for a walk. The off the shoulder sleeves bring the garment its touch of sophistication and the knit fabric (with elasthanne/lycra !) the confort. Dress version or skirt and crop top version, it is up to you ! 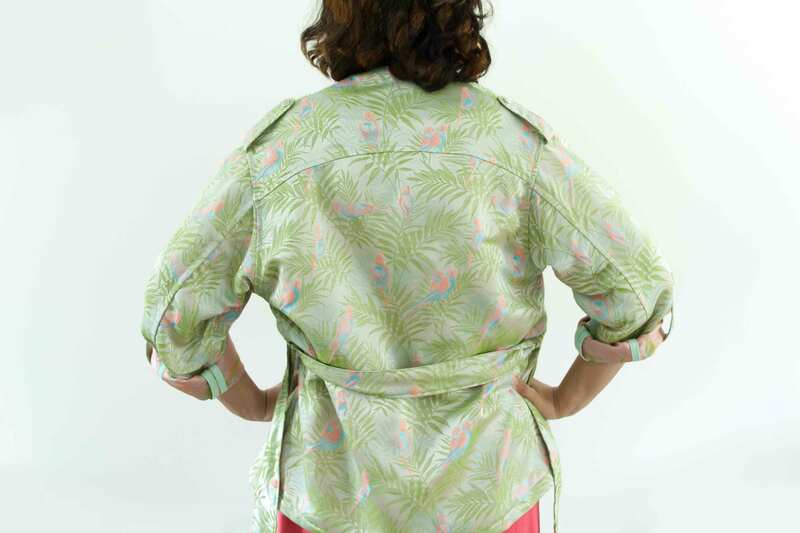 The Tanger jacket is a light summer jacket, with a bit of a safari jacket side. Its look, modern and simple as the same time, is enhanced thanks to nice details: elaborate pockets, decorative shoulder tabs, useful sleeve tabs to roll up sleeves give a touch of sophistication. The jacket is not lined. 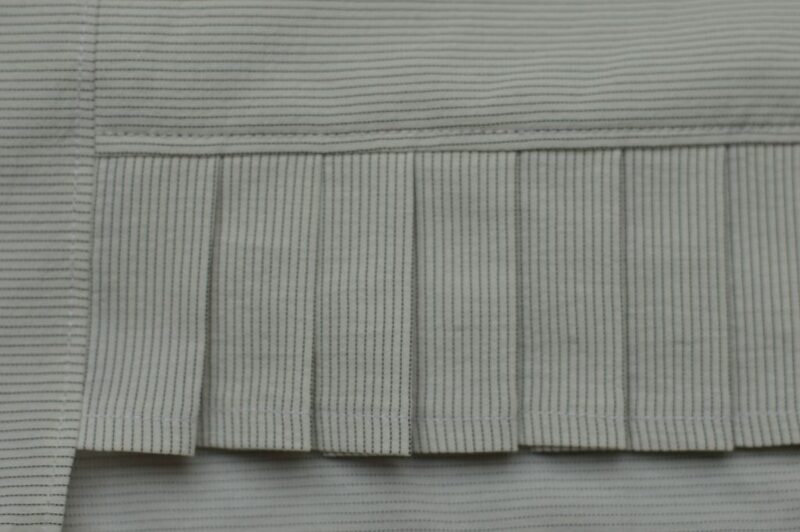 In order to have a beautiful garment with a perfect finish, it is highly recommended to use a bias tape to finish the seams. On the occasion of this patterns release, we are proposing a limited edition bundle with these two paper patterns for the first 50 orders for € 25 instead of € 30. A warm thank to the all the testers: Laurence, Clotilde, Julie and Mélanie, Claire, Bénédicte, Anne-Cécile, Anne, Chloé. Big news here ! 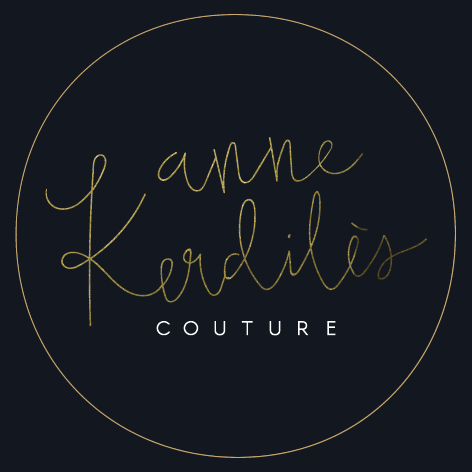 Anne Ka Couture is changing its name and becomes Anne Kerdilès Couture ! Logo and domain name will be changed within a few days. The shop is of course still open meanwhile. Only the brand name changes. 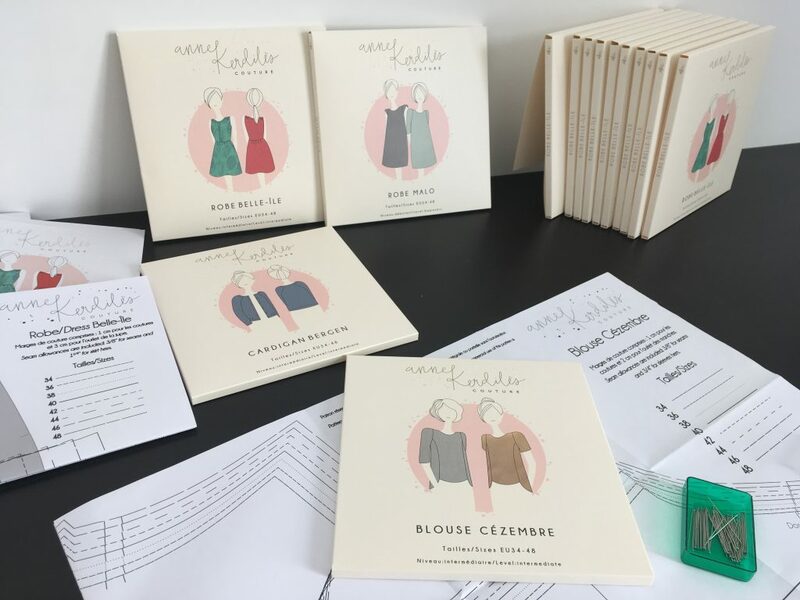 Sewing patterns, their name, packaging, illustrations… remain totally unchanged ! We can still keep in touch on Instagram with the username @annekerdilescouture and hashtag #annekerdilescouture. And on Facebook, all the news are on our page Anne Kerdilès Couture. 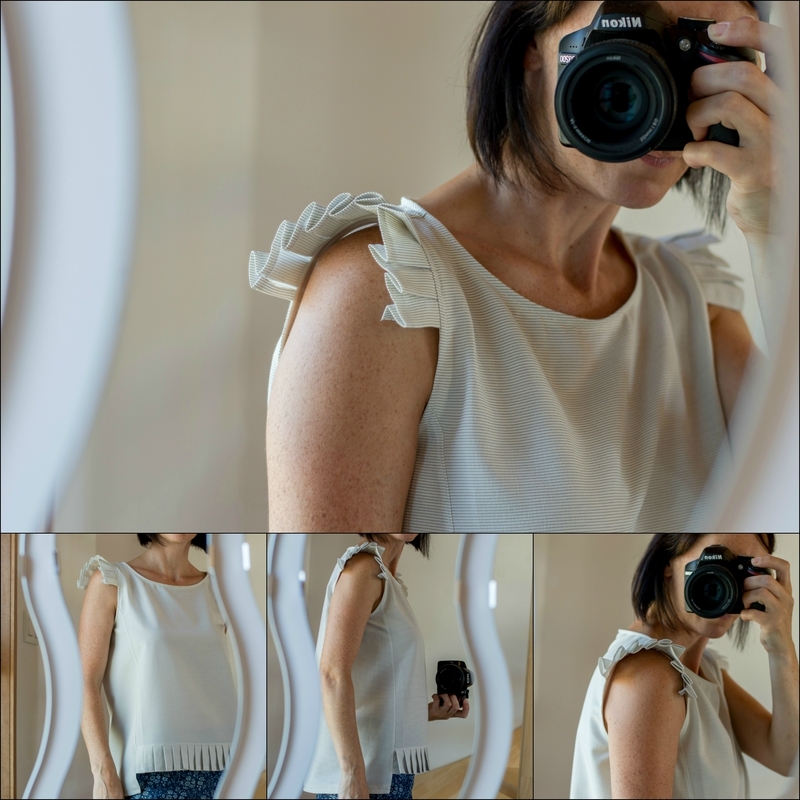 New pattern: the Milan blouse! 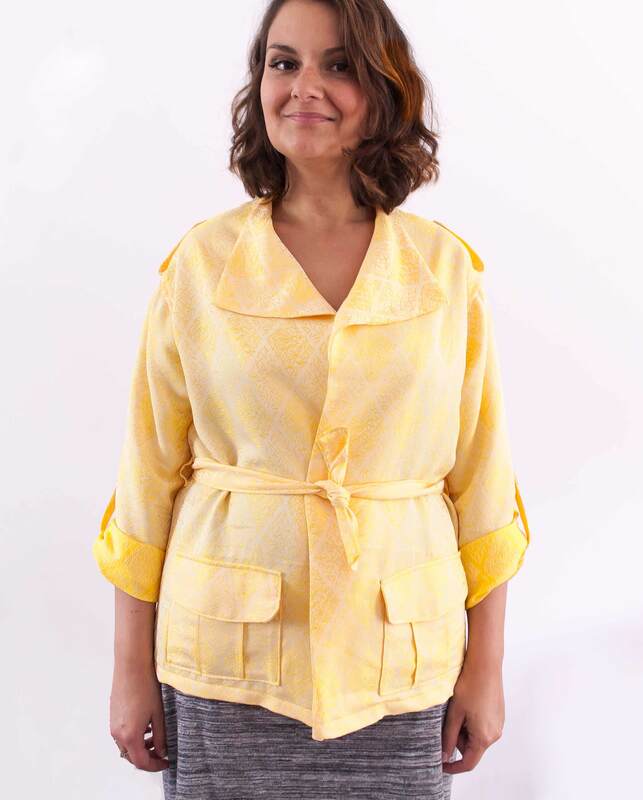 Let’s start with the Milan blouse pattern that is a nice springtime top. 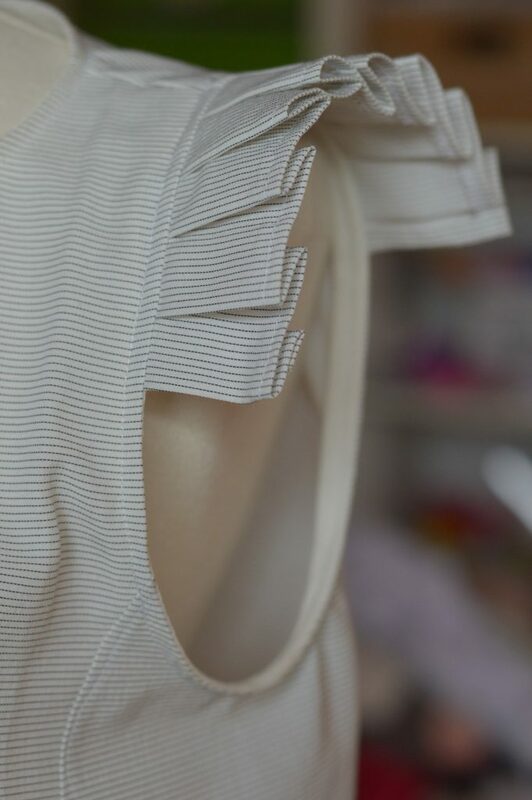 It has shoulder yokes where you can put a little flounce that brings all its sophistication to the pattern. 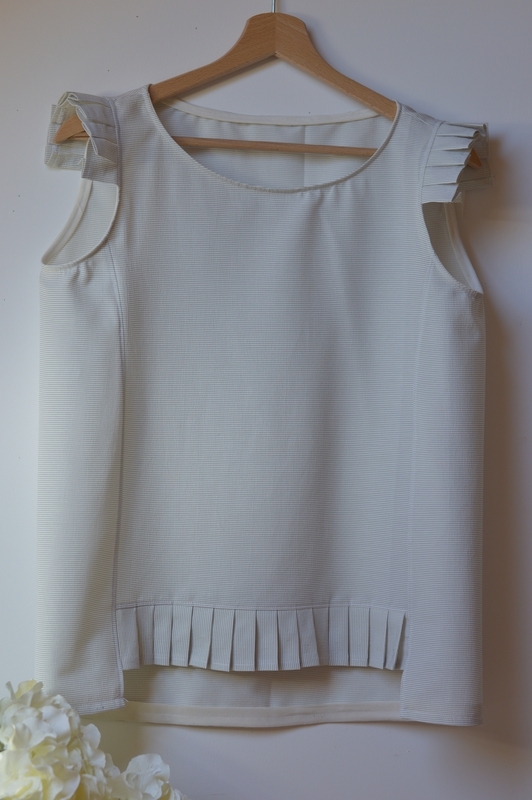 The back has a low cut neckline and sleeves are gathered. 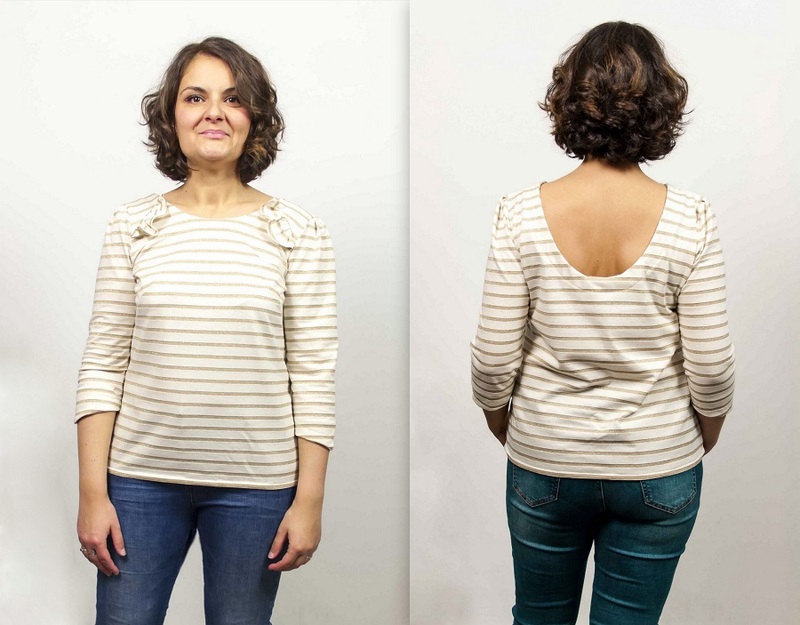 The pattern has two different versions: view A with 3/4 length sleeves with beveled cuffs, ans view B with nice cap sleeves. 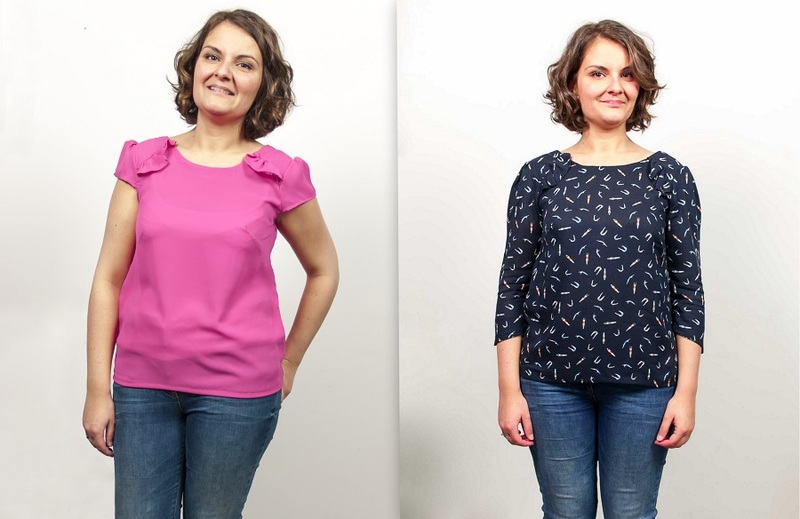 Pattern is proposed from size 34 to size 48, as a downloadable PDF file, or in as a nice printed pattern.